In case you didn’t know, the next X-Men movie is Days of Future Past, likely covering the iconic issues 141 and 142 of Uncanny X-Men. 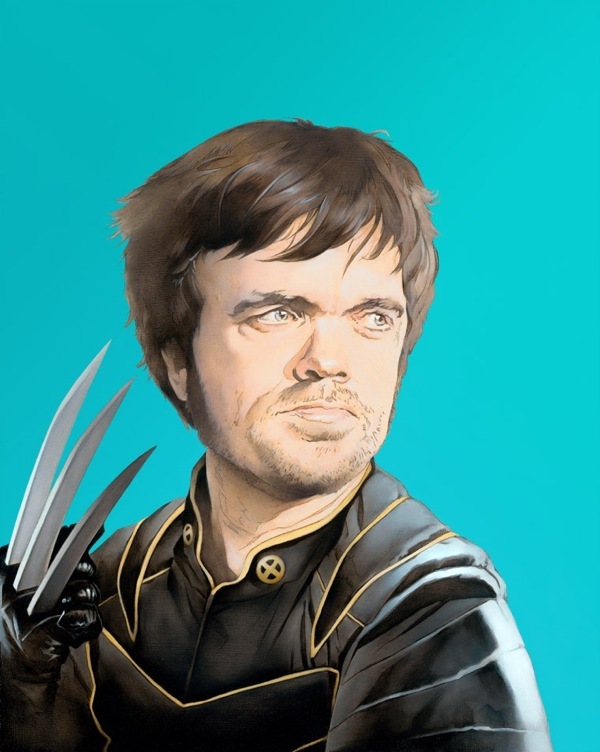 The film’s director Bryan Singer has tweeted that Peter Dinklage is on board as a cast member, without saying which character he will be playing. Like a lot of people my money’s on Alpha Flight’s Puck, although that character isn’t a mutant – not that that’s a deal breaker by any stretch. Others are saying Modok – that seems a bigger stretch to me as there’s no significant link with the X-Men, let alone the Days of Future Past storyline. 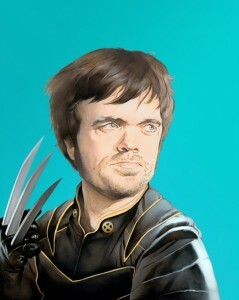 Whoever Dinklage is playing, it’s going to be a memorable character. Hell, even if his appearance is no longer that a Stan Lee cameo, it’ll still be a worthwhile addition to the movie. Just get the damn thing made ok! Jump into comments on the announcement and which character he’ll play. I’m off to dig up my #141 and #142 copies to refresh myself on the story.